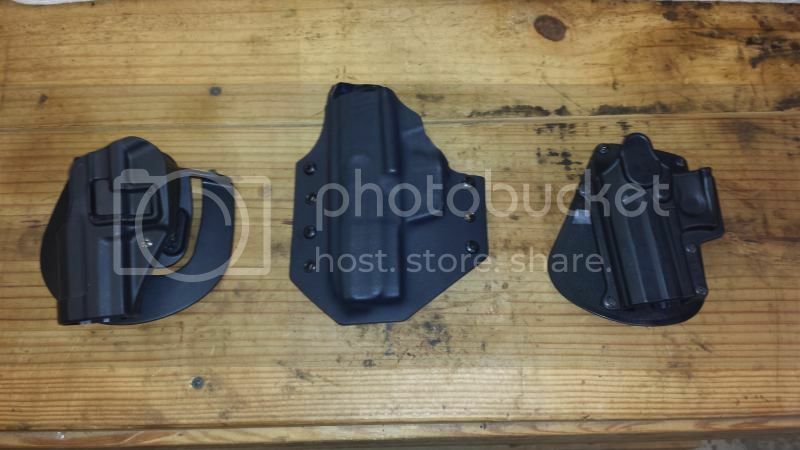 Selling 3 left handed holsters for a H&K USP 9 to fund one more. Payment via PayPal ( you cover the fees ). Don't be afraid to make offers.